CBD for pets: If you haven’t heard about it, you’re living under a rock! 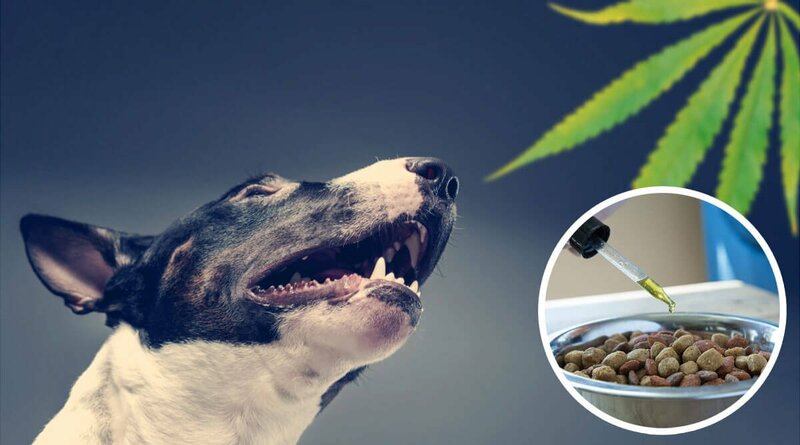 Sadly, the CBD for pets industry is plagued by unscrupulous sales reps and affiliates that promise that CBD can cure nearly any health condition. Most of these claims are not supported by any scientific research or clinical trials. CBD shows promise in other areas well, but more research is needed. If you’d like to look at what over 400 unbiased real users of CBD said regarding their experience with giving it to their dog, please visit this survey report. The changing legality of marijuana is hard to keep track of and varies by state, but when it comes to CBD oil from hemp, it’s easy. Unlike marijuana, hemp is legal in all 50 states. The 2018 Farm Bill, recently passed by congress and signed by the president, further clarified the legality of hemp. It’s perfectly legal to buy and possess CBD oil as long as it’s obtained from hemp and has less than 0.3% THC. 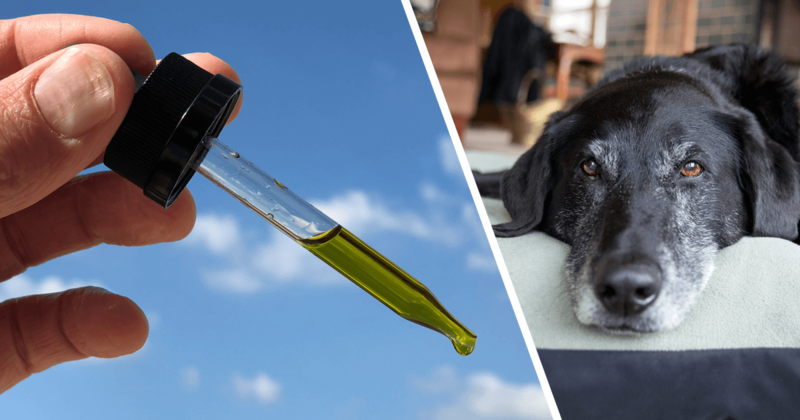 The first concern people have for administering CBD oil to their pets is exposing them to potential toxins related to cannabis. While the cannabis plant is most commonly associated with marijuana, hemp is its safer cousin. Unlike marijuana, hemp is not psychoactive, which means it can’t make your dog high. While some sellers argue a very small amount of THC is ok for dogs, we believe 0% THC is the safest option for your dog. Ask any veterinarian, marijuana poisoning is a very real and dangerous thing. Removing ALL the THC will add to the cost, but also boost the safety. It’s the tetrahydrocannabinol (THC) in marijuana that gives people a high. CBD oil from hemp, however, is cannabis that contains less than 0.3% THC (for pets we recommend choosing a product that is 100% THC free, see myth #4). CBD oil has all the therapeutic properties of cannabis without the mind-altering characteristics of THC. Fortunately, it appears to be extremely difficult to give a large enough dose to seriously harm an animal. Unlike the THC, the toxicity of CBD appears negligible. With that said, you should always start slow when introducing any new supplement to your dog’s diet. Occasionally, the carrier oil (such as MCT oil or Hemp Seed Oil) can upset a dog’s stomach that is not use to a little extra fat in their diet. If you’ve shopped CBD online you’ve likely seen a wide variety of pricing which can be confusing. Oftentimes, too low of a price can signal poor or inconsistent quality. A trustworthy CBD supplier will go the extra mile to test their CBD by batch to ensure its efficacy and purity. All of these extra tests add up, but we believe its worth it. 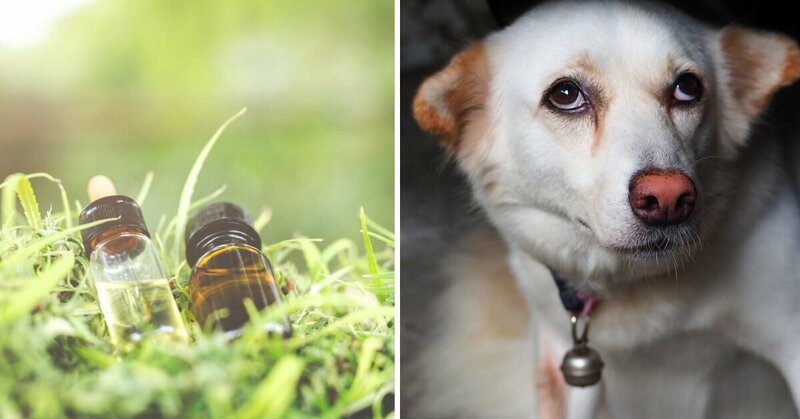 Here are 8 other vital things you need to know before choosing a CBD product for your dog. To skirt regulations, many sellers of hemp products label them as PCR oil or simply hemp oil, and refuse to state how much cannabidiol (CBD) in milligrams is in their product. This can be very confusing, as the proper dosage can make all the difference. As stated above, some brands are creating new terms around their products to avoid certain federal, state, or local regulations. The product may contain CBD, but without knowing how much, its hard to know the proper CBD dosing for your dog. Another confusing term is Hemp Seed Oil. Hemp seed oil has many benefits as a carrier oil, as long as CBD oil is also included on the ingredient list. Never use hemp seed oil alone, as it does not contain significant levels of CBD. Sadly, very few online sellers publicly display their certificate of analysis (COA) on their website. A COA is crucial for ensuring that a product contains the amount of CBD it claims, as well as showing its is free from all traces of THC, and contains no contaminants. 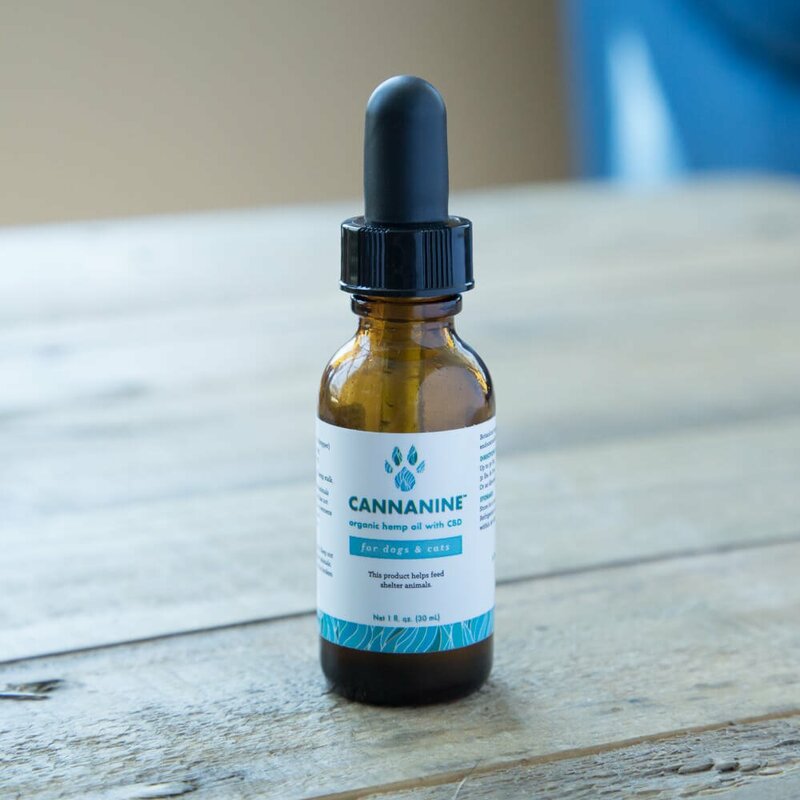 We’ve developed Cannanine™ brand of CBD Hemp Oil for Dogs. Cannanine ™ is the only product that supports animal shelters with each purchase. Every bottle provides 7 meals for shelter dogs! 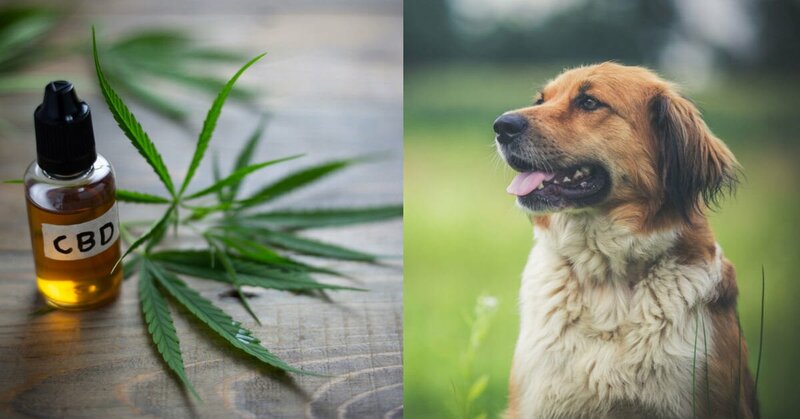 If you’d like to dive deeper into the topic of CBD for dogs, we’d encourage you to visit our Ultimate Guide to CBD for Dogs. In this document we discuss most common uses, risks, side-effects, scientific studies, and much more.